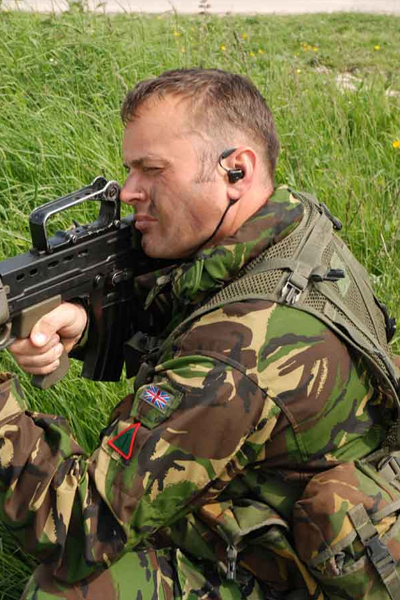 Ear Headsets | Communications Systems And Equipment (army) | Racal Acoustics Ltd.
Esterline Racal Acoustics has a range of lightweight “over the ear” and In-the-Ear headsets which are ideally suited for use by dismounted infantry. 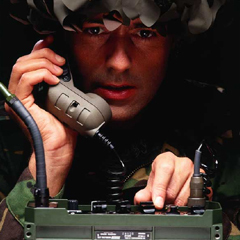 Lightweight and In-the–Ear Headsets enable connection to a range of military soldier radios ensuring clear communications between the members of a squad. 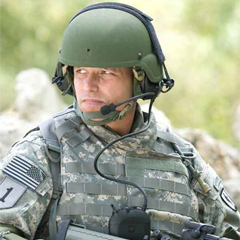 Lightweight and In-the–Ear Headsets enable free and easy movement, add little weight to the soldier, provide clear communications, situational awareness and can offer excellent hearing protection.